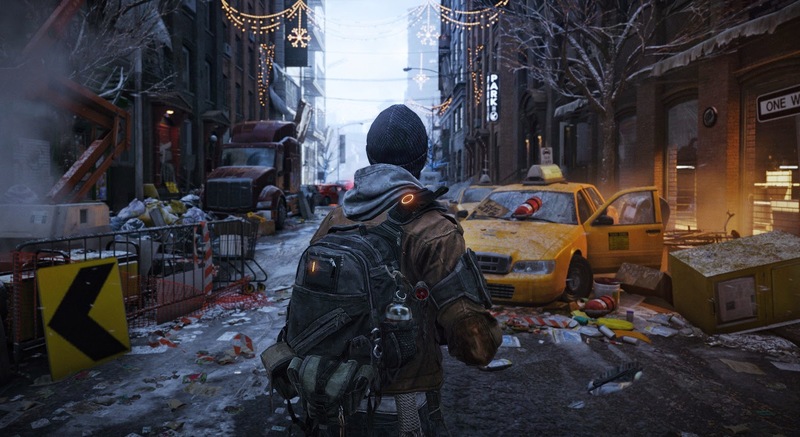 Tom Clancy's The Division wasn't originally on my radar because early reports were that the game was going to be a console exclusive. Due to the very vocal PC Master Race community though, the game is also coming to PC but there's been no concrete date set except that it's expected to be released sometime in 2015. Anyway the game aims to be an online, open-world RPG with third-person shooter action sequences. The game is promising to also have jump-in/jump-out co-op play, which reminds me of Left 4 Dead and from what I've seen of the E3 2014 gameplay demo, it looks like it could be heaps of fun (despite the demo obviously being staged). The Division could make or break Ubisoft - they've already got three of their development studios working on this game and the game's already been delayed, probably because they had to develop a whole new engine for it called "Snowdrop" (what's with engines having cold, wintery names nowadays. First "Frostbite" now "Snowdrop"?). If they manage to do well with The Division, it might just be enough to convince me to play an MMO again - and that's saying something.